Thank you Yelpers. It means so much to our business when you leave us feedback. 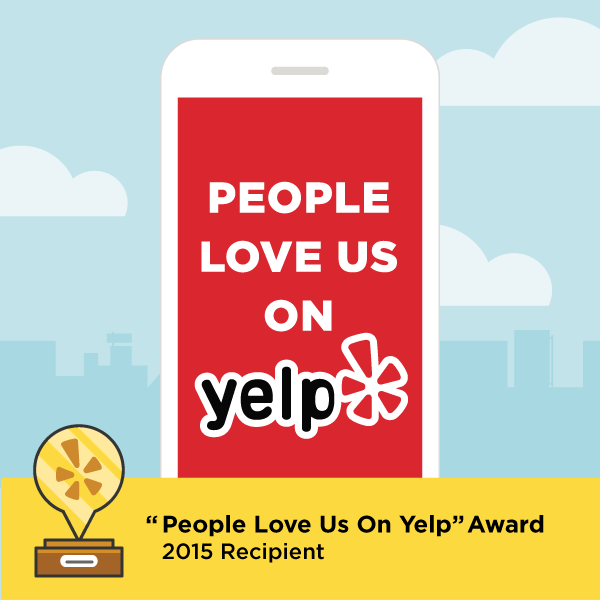 We are very happy to receive the “People Love Us on Yelp” award in 2015.